This Key Lime Cheesecake is the most delicious dessert. 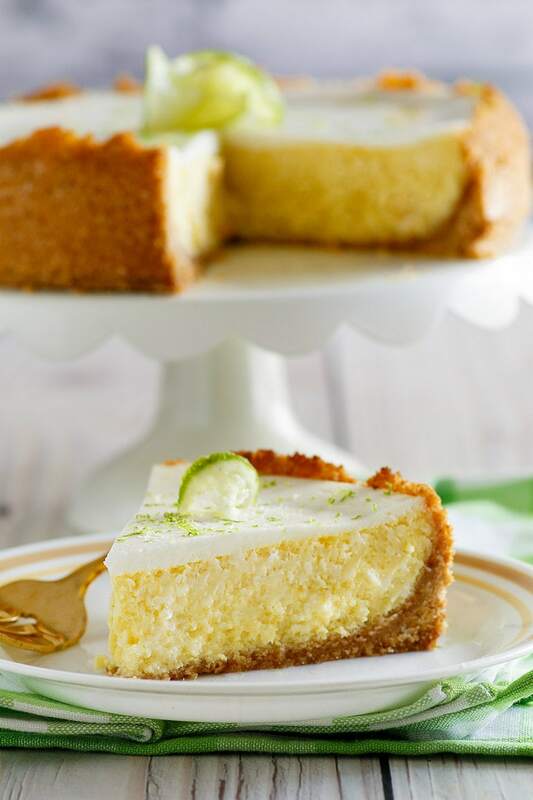 It’s a tangy and sweet cheesecake, with plenty of key lime juice. And it’s a pretty cheesecake for spring or summer. 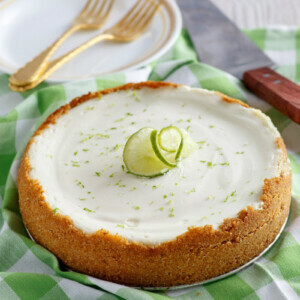 I think of Key Lime dessert recipes as the kind of dessert that you might spot on a menu at a good restaurant. I never usually think about making Key Lime goodies myself, but maybe that’s because I’m not southern. Good southern restaurants will always offer their best key lime pie on the menu. 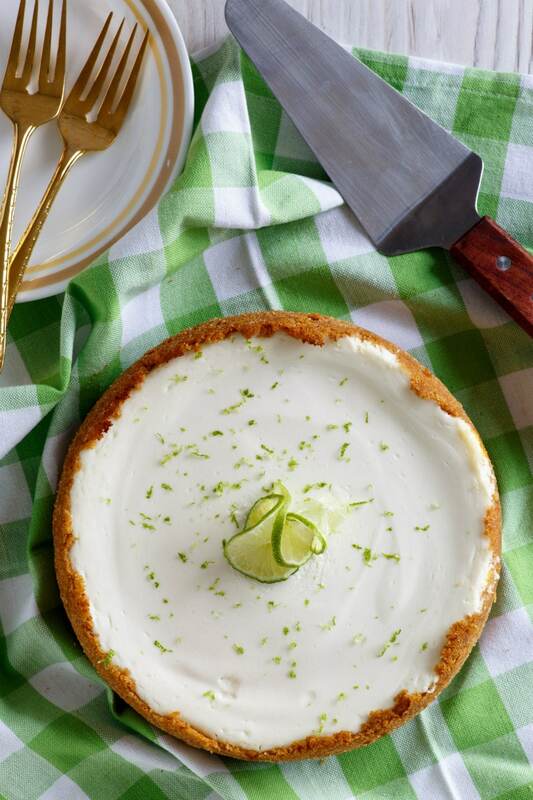 And if you’re lucky, you might get to try key lime cheesecake too! 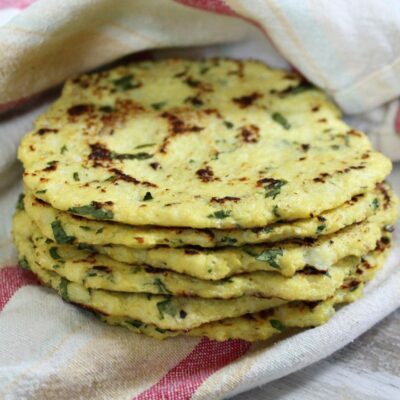 If not, you can certainly bake it at home using this delicious recipe. Key Lime Pie (the dessert key limes are best known for) has American roots, and it dates back to the early 20th century in the Key West area of Florida. It’s tough to say who was the originator of the recipe. 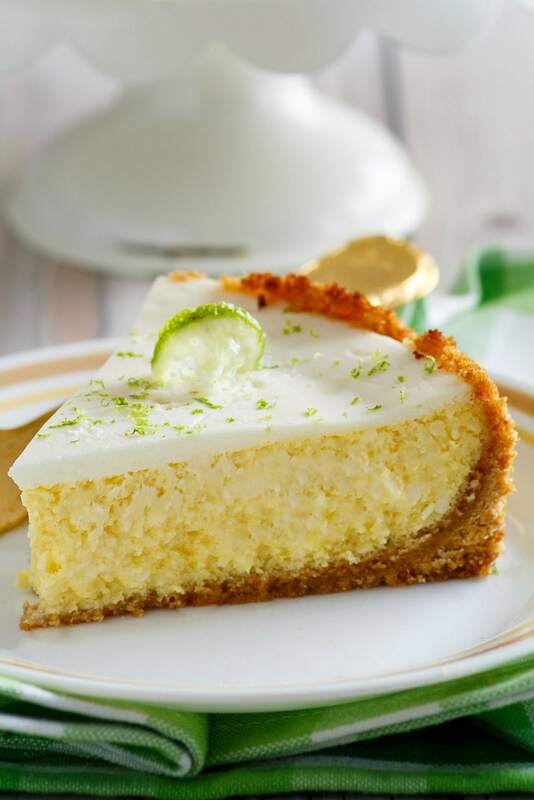 The first “mention” of Key Lime Pie was by William Curry (Key West’s first millionaire) when his cook made the pie for him. It seems that this pie has been popular ever since! This recipe comes from a cookbook by Jean Anderson: From a Southern Oven: The Savories, The Sweets. 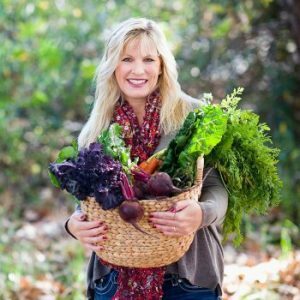 Jean is a loving historian of the South who savors and celebrates old southern, down-home classic recipes. The sweets include things like pies, cobblers and crisps. The savories include deviled eggs, poultry pies, shellfish, stuffed pork chops, vegetables, casseroles and gratins. 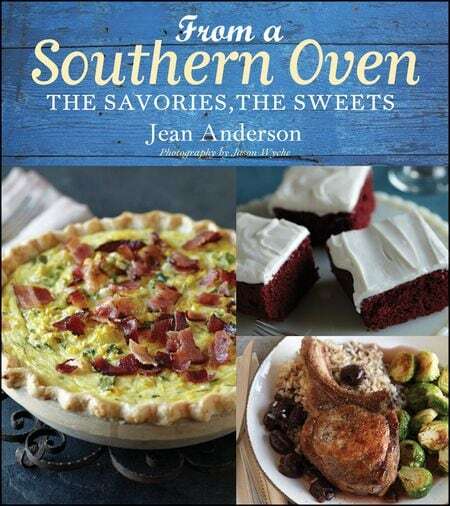 If you have a passion for Southern cooking, or even if it’s just a region of cooking that you’ve been wanting to try– then you should consider adding this cookbook to your collection. 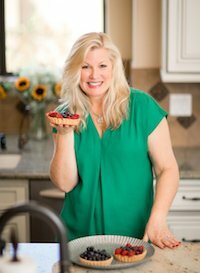 Here are several recipes that I have bookmarked to try. In the savory section: Mushroom Tassies, Oven-Fried Peanuts, Chicken Boudine, Baked Pecan Stuffed Pork Chops, Chesapeake Deviled Crab, Crispy Oven-Fried Scallops, Baked Curried Deviled Eggs, Bourboned Beans, Open-Face Vidalia Pie, Bacon Biscuits and Sweet Potato Cornbread. In the sweet section, I’m eyeing several recipes too. Open-Face Peach Pie, Old Virginia Sweet Potato Pie, Great Smokies Jelly Pie, Chocolate Bourbon Pecan Pie, Martha Washington Pudding, Muscadine Mystery Cake and Coconut Kisses. 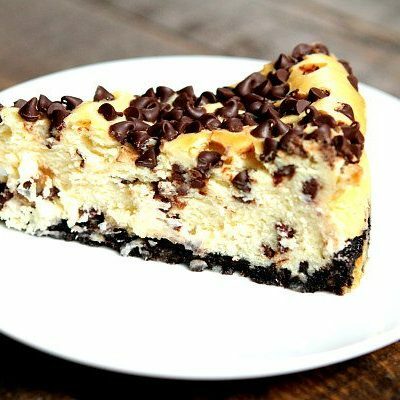 Do I have to have a springform pan for cheesecake? It’s helpful if you have a springform pan to make cheesecake, but there are a few ideas for substitutions if you don’t have one. If you’re not worried about how pretty it is while serving, you can certainly make the cheesecake in a disposable foil pan or a glass pan. Just dish out servings by cutting or spooning the cheesecake out of the pan. Lining with parchment paper might help with getting it out of the pan more easily. Key Limes are much smaller limes that have a higher acidity, stronger smell and thinner rind than traditional limes. The key lime originated in Key West Florida, but these days most key limes are grown in Mexico. They have a unique flavor that happens to be delicious when used in sweet desserts. If key limes are not readily available (or it they’re too expensive), look for bottled key lime juice in your market’s juice aisle. 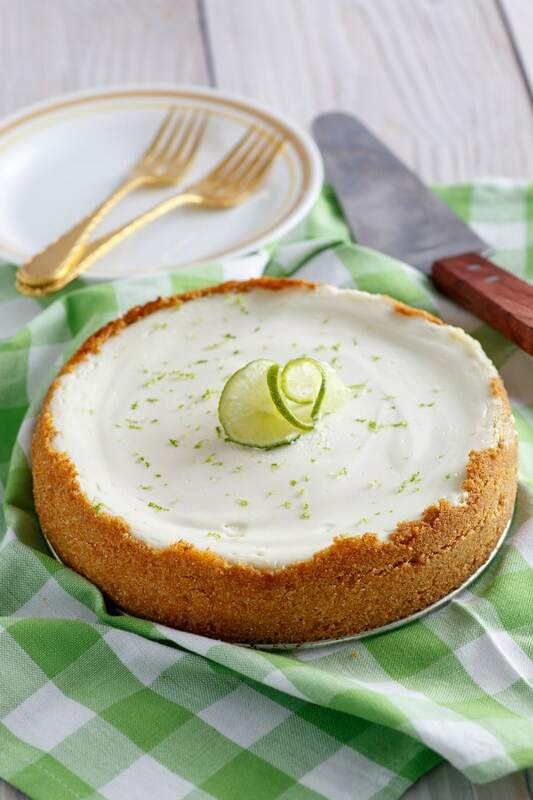 Everyone loves cheesecake, so let's merge it with key lime pie and make Key Lime Cheesecake! Position your oven rack in the lower third of the oven, and preheat the oven to 375 degrees F.
Combine all of the ingredients, press over the bottom and halfway up the sides of an ungreased 9-inch springform pan, and set aside. In a large bowl, use an electric mixer to combine all of the filling ingredients for one minute on moderate speed until smooth. Pour the filling into the crumb crust. Center the pan on the lower rack and bake for 20 minutes. Remove the cheesecake from the oven and cool for 15 minutes. Meanwhile, raise the oven temperature to 475 degrees F.
In a medium bowl, whisk together the sour cream and sugar. Carefully spread over the filling, Return the cheesecake to the lower rack and bake for 10 more minutes. 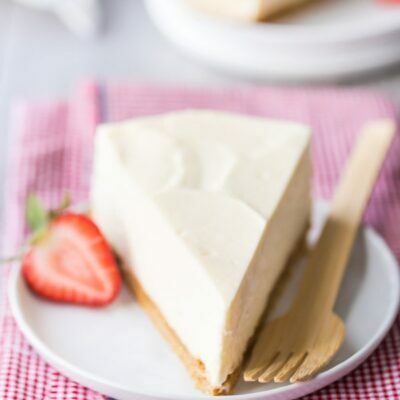 To serve, carefully loosen the cheesecake around the sides with a small-blade spatula, release and remove the springform sides, then slide the cheesecake (still on the pan bottom) onto a large platter. Scatter grated lime zest over the cheesecake. Cut into wedges, and serve-- garnished with a key lime slice. You should be able to locate graham cracker crumbs in your market's baking aisle. Otherwise, you can crumble twelve 5x2 1/4-inch double crackers. Key limes aren't always easily available, and they're not so easy to juice. You can look for bottled Key Lime Juice in your market's juice aisle, and that will work just fine. 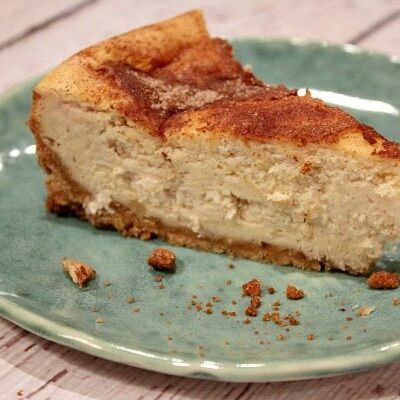 It's recommended that you use pasteurized eggs for this recipe since the cheesecake is lightly baked. Can the recipe be doubled to make a higher cheesecake? I’m requesting this as my birthday cake this year! This cheesecake was such a hit. Everyone gobbled it up. This recipe will for sure be made again! It was fresh and full of flavor! Thanks for sharing! This looks like perfection!! I will need to make this for Easter! I am sure it will be a hit with my family! I love Key Lime Pie! This is a great change of texture, but the same great flavor! 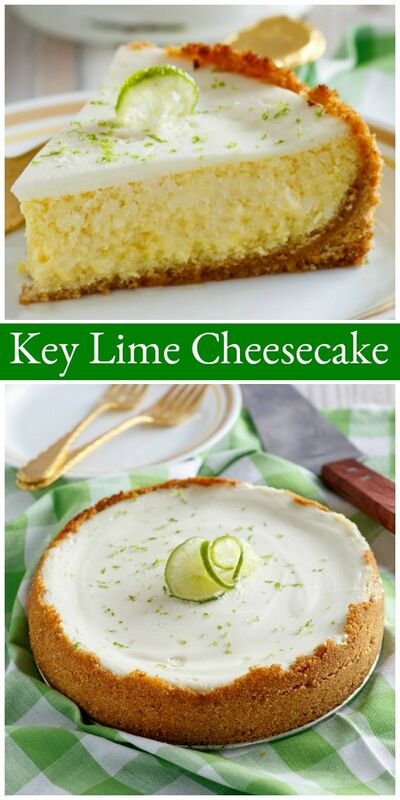 I love the combination between key lime pie and cheesecake! 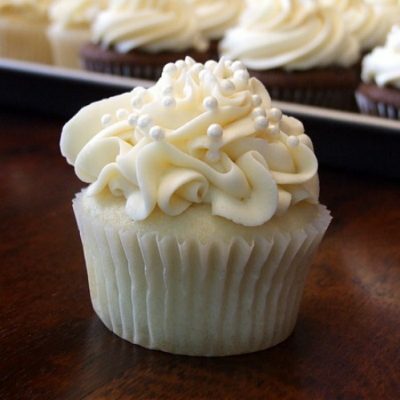 Looks so delicious ?